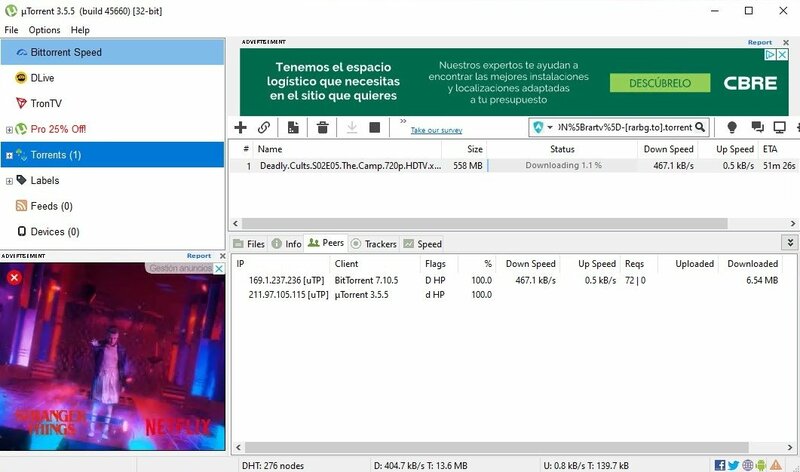 Every year we download fewer contents to our computer: the technological evolution has led music consumption to turn towards streaming thanks to services like Spotify, instead of MP3 downloads, and the viewing of movies and series to video-on-demand, with Netflix as the leader in the sector, instead of downloading them to our PC. But that doesn't mean that downloads are dead. Mainly because not all artists are available on the Swedish music service, and secondly because not all our favorite series are available on Netflix. Just like at Game of Thrones, for instance. The king of P2P downloads. 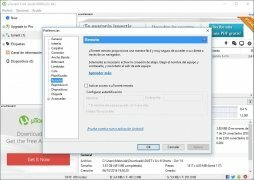 uTorrent or BitTorrent? What's the difference? 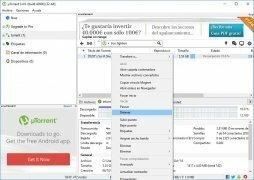 Despite the fact that we've just told you that muTorrent, which how it should really be pronounced, is absolutely fantastic and you're probably thinking that it's much better than the official app to download torrents to Windows, that isn't totally true. Some people still say that this client is lighter and helps downloads to be completed quicker, but we have to say that since 2006 both desktop applications are developed in parallel by the same company, and it's hard to believe that in the case of favoring one development over the other they would put their money on the software that doesn't carry their name. Despite not showing any clear differences, the program created by Ludvig Strigeus still has many more fans. Everything we've told you up to this point is regarding the program's free version. But if you're fed up of having to put up with the more or less invasive adverts offered, you can always go for the Ad-Free version for the price of 5 dollars a year. 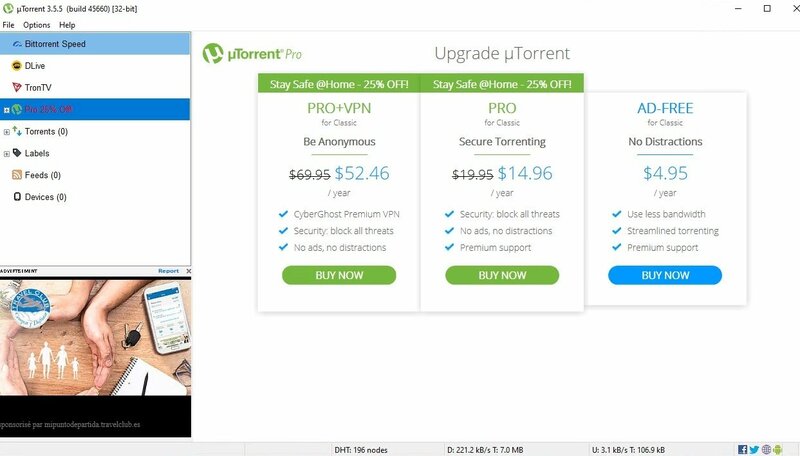 Furthermore, if you haven't got enough with removing the ads, you can always subscribe to the Pro edition for 20 dollars a year, to enjoy many different features: no adverts, instant preview of torrents while downloading, antivirus protection and access to new functions before anyone else. 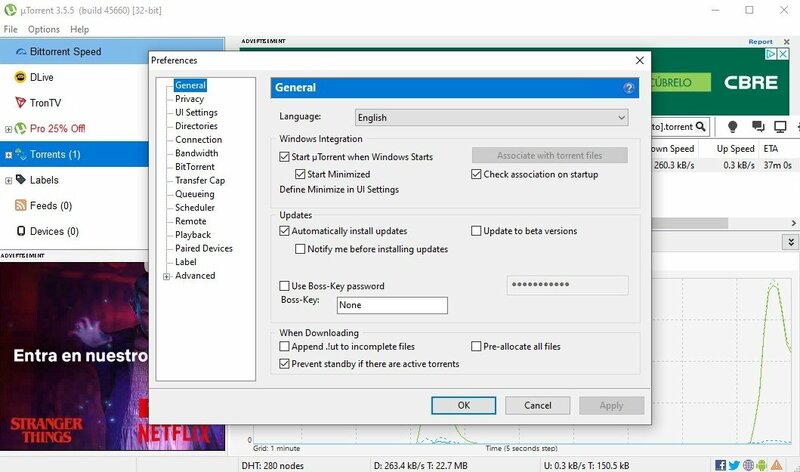 Open the port assigned in the program or change it for another one to avoid being blocked by your router or firewall. If you don't know which one to choose, go for a random one. 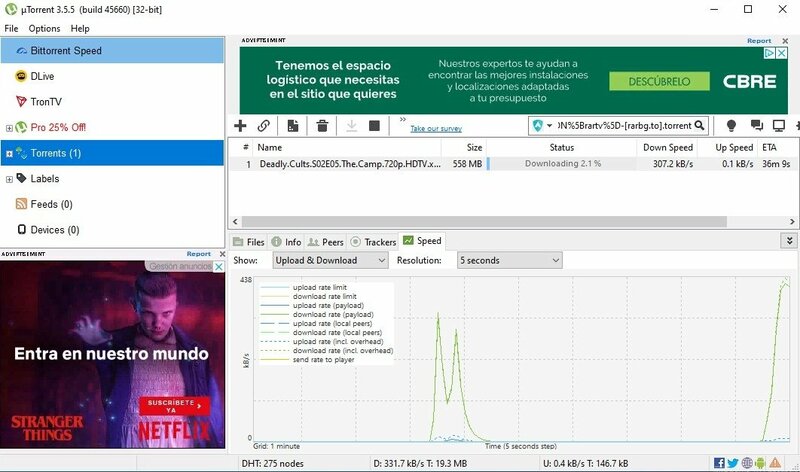 Control the number of active downloads: limit the number of transfers to make sure the bandwidth isn't shared out among too many downloads. 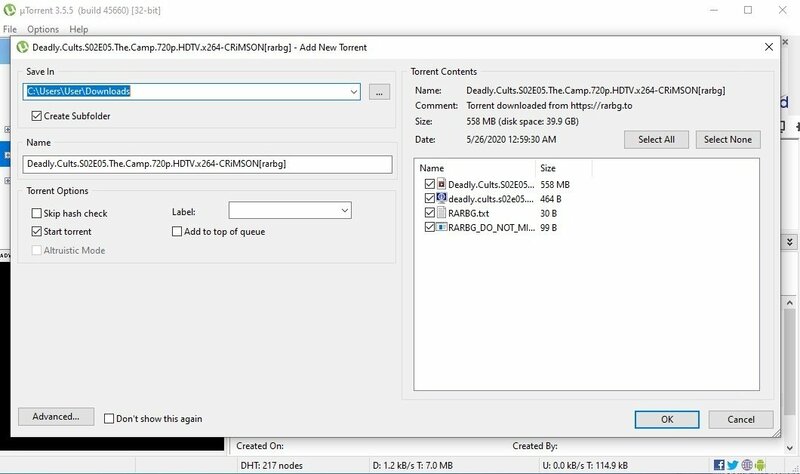 Share the torrents you download, even if it's only for a little while. It will save you from receiving download speed penalties. Update to the program's latest version: an updated client will always work better than an outdated one, and it's also much safer.